Our youth group is a place for students from all schools and all backgrounds to come and embark on a journey of discovering life with Jesus . This passion drives everything we do. 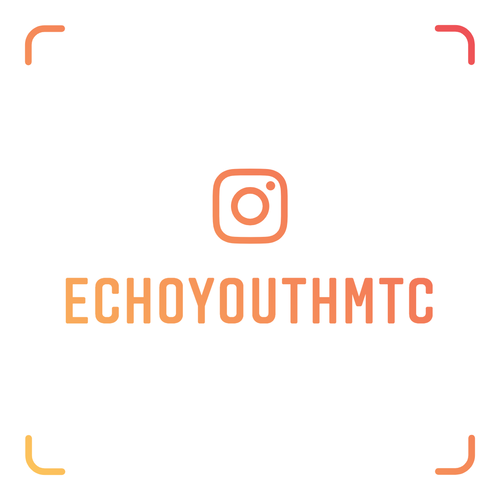 Echo is an opportunity for High School and Middle School students to explore God through the reading of His word, worship, prayer, and relationships.